If tantalizing food trucks and other distractions have prevented you from working on your fitness during the lunch hour, we completely understand -- those fabulous food mobiles have run all kinds of diets off the road. However, your summer wardrobe is less sympathetic. To better rock what you have in your closet rather than buying all new stuff two sizes larger, sign up for Power Lunch Tennis at the Dwight Davis Tennis Center in Forest Park (5620 Grand Drive). 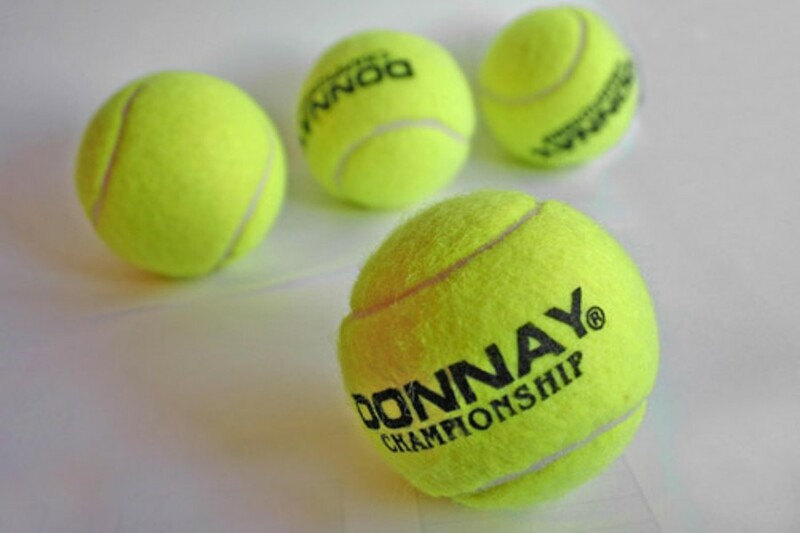 From noon to 1 p.m. each Wednesday and Friday (from Wednesday, April 11, to Friday, June 1), leave your cluttered desk behind, pick up a racket and burn some calories as you practice your tennis skills through a variety of drills. Afterward, enjoy a healthy sandwich and fresh fruit (provided) before hitting the locker rooms and heading back to the office. You’ll feel better for it, and you’ll be more productive in the afternoon, too. 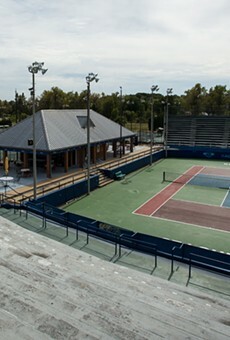 Each class costs $25; to register for the spring session, call 314-361-0177 or visit www.dwightdavistennis.com.